We made it to the end of 2017 and are ready to ring in 2018 with a bang of health, wealth and possibly a new home! Here is a list of the top holiday vacation destinations to go and recharge for the new year. 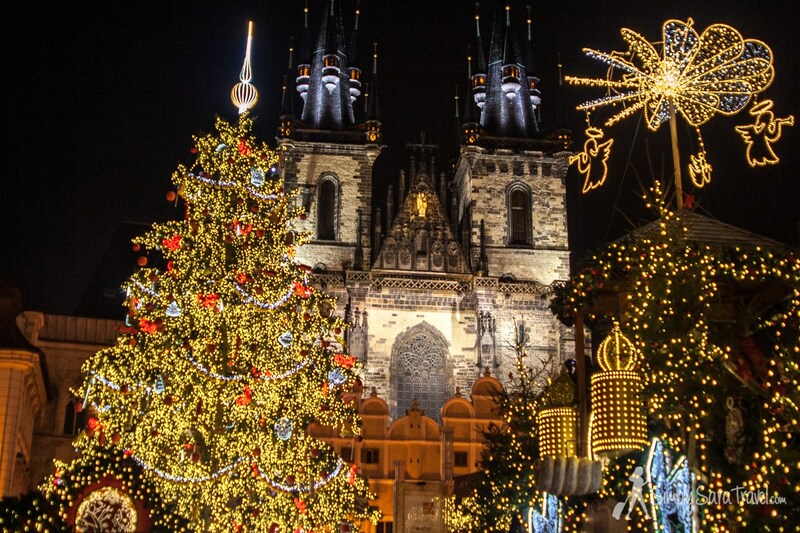 Prague: It is an urban fairy tale with its churches, narrow streets, hilltop castles and statue-lined bridges. It is a haven for travelers looking for unforgettable experiences at an affordable price for the whole family. When in Prague you must visit the Charles Bridge and the historic Prague Castle. Vienna: Filled with rich history, culture and a breathtaking backdrop it is a must see during the holidays. The narrow streets of the Inner City traverse through the historic buildings including baroque palaces that will truly take your breath away! Taos, NM: Take the whole family an spend and spend the holidays in this small town located 70 miles north of Santa Fe, New Mexico. You will see snow covered adobe buildings and maybe even hit the slopes for some incredible skiing. New York City: There is something for the whole family from ice skating in Bryant Park, checking out the Rockefeller Center Christmas tree to shopping on Madison Avenue. Let's not forget the endless options of restaurants! Zurich: Have you ever seen a 50-foot Christmas tree decked out in Swarovski crystals? Well you can in Zurich! You will also have a chance to get in the holiday spirit with authentic Swiss chocolate and maybe a cup or two of mulled wine! Reach out to www.SoCalLifeRealtors.com for all your real estate needs!